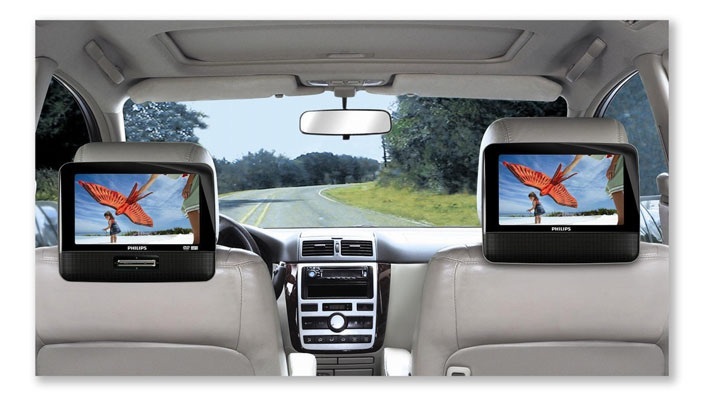 (Detroit, MI) According to a new poll, DVD players installed on the backs of car seats are making life a lot easier for selfish parents. Del Leandro, of Berkeley, California, polled 500 egocentric parents between September, 2014 and July of this year. All but one, who was on his cell phone during the poll and never really answered the questions, agreed that the new technology had greatly improved their lives. The “we-will-cross-that-bridge-when-we-get-there-approach” is really killing America. Not only has this been enlightening and hilarious, the reference to Police Academy 5 has knocked me off my feet. Absolutely brilliant.